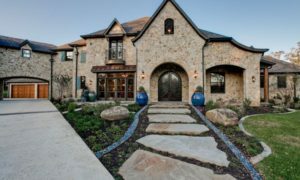 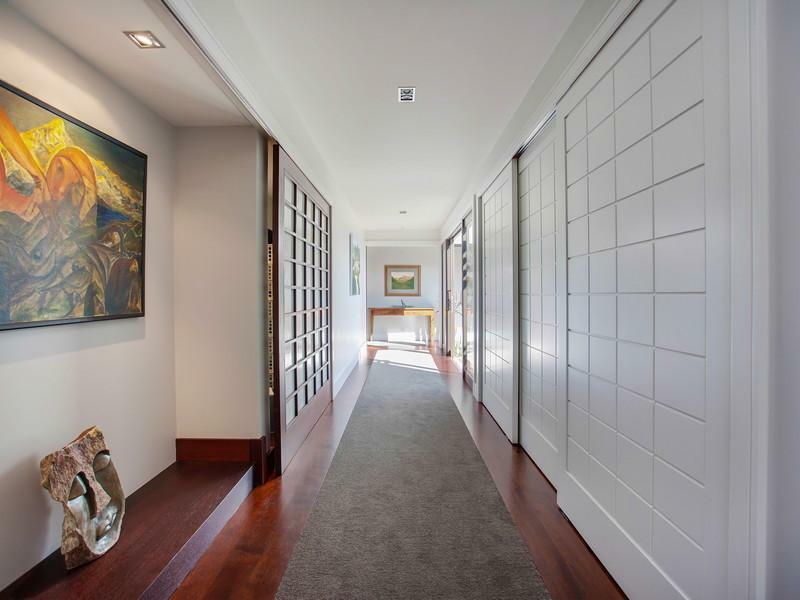 Hall or very popularly known as the Living space is the main area of the house. 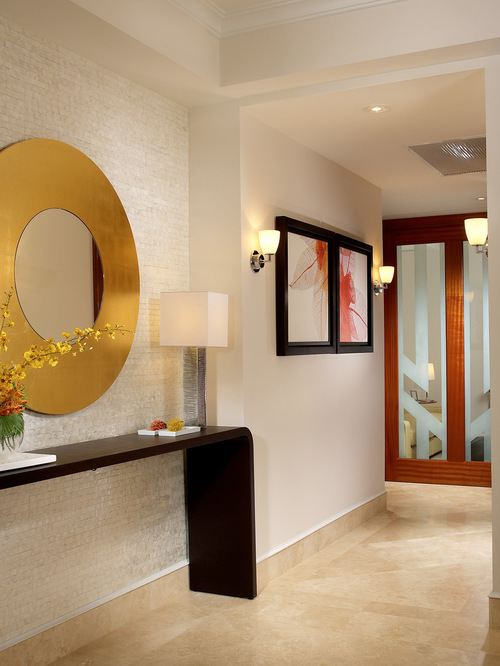 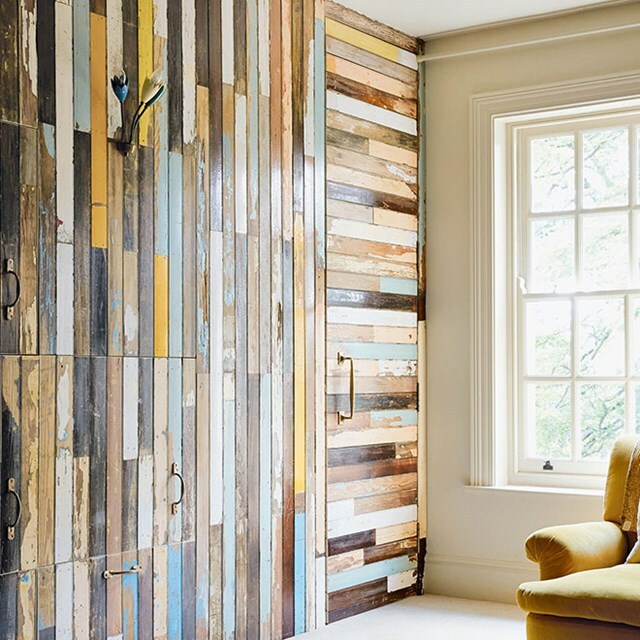 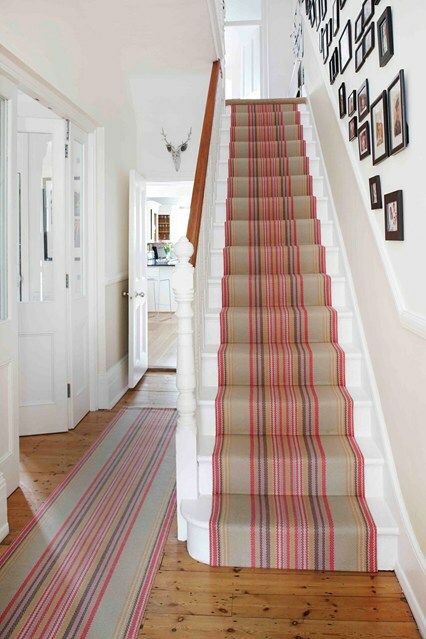 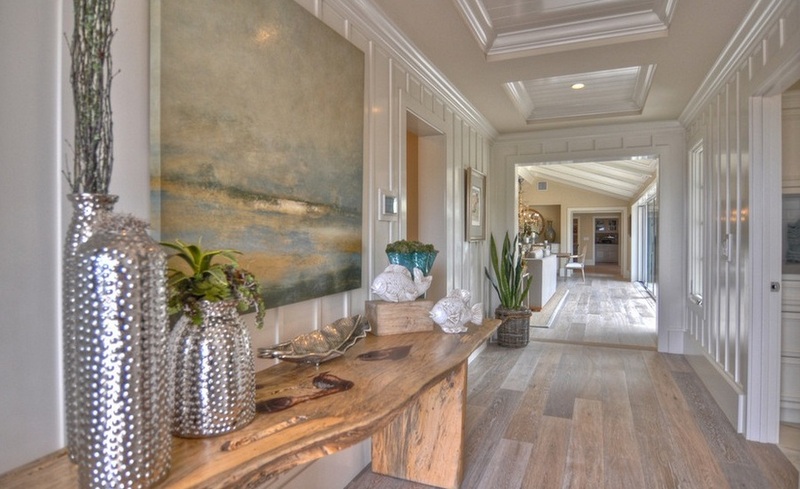 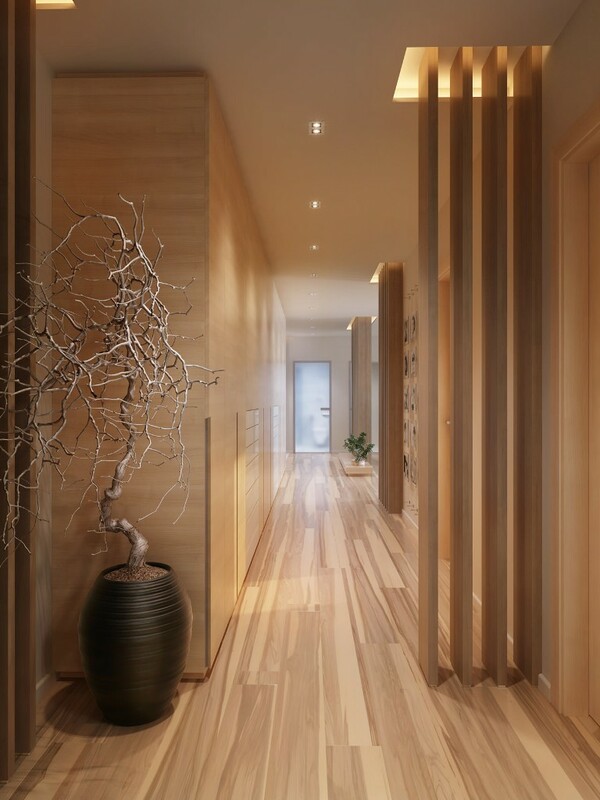 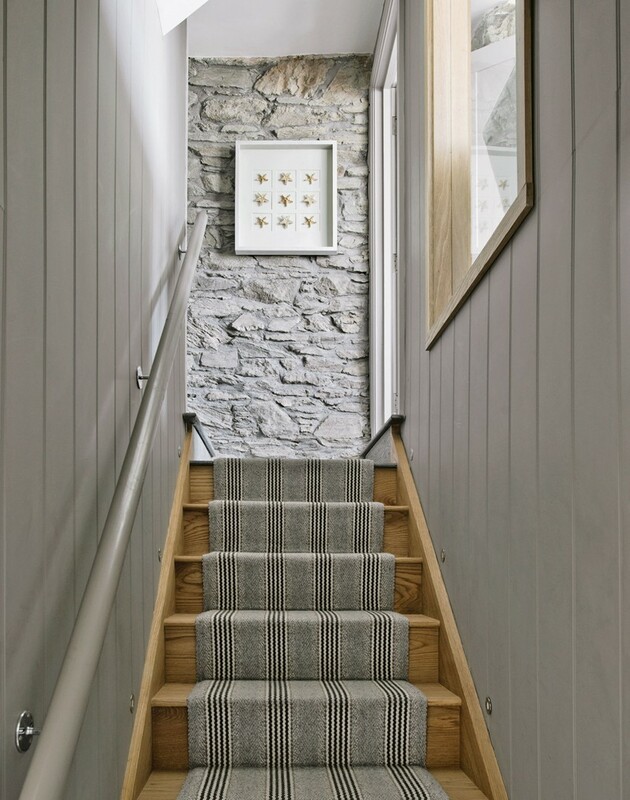 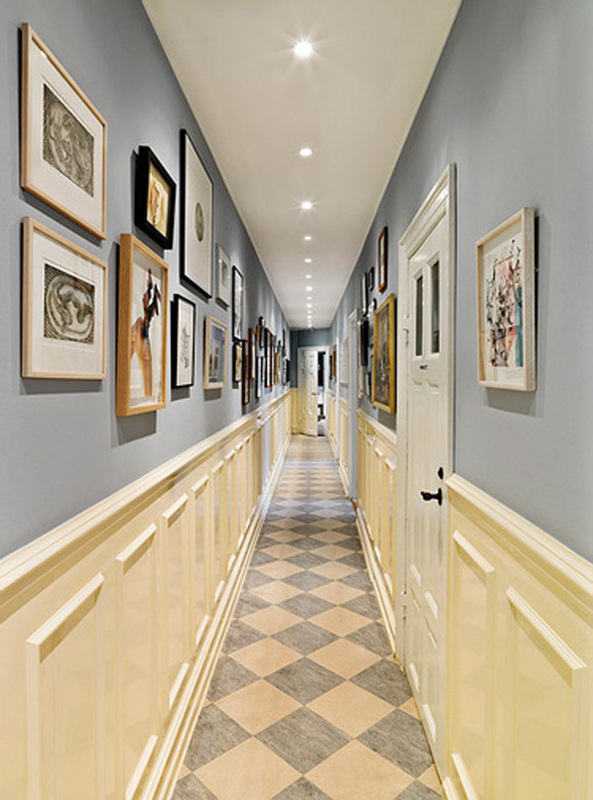 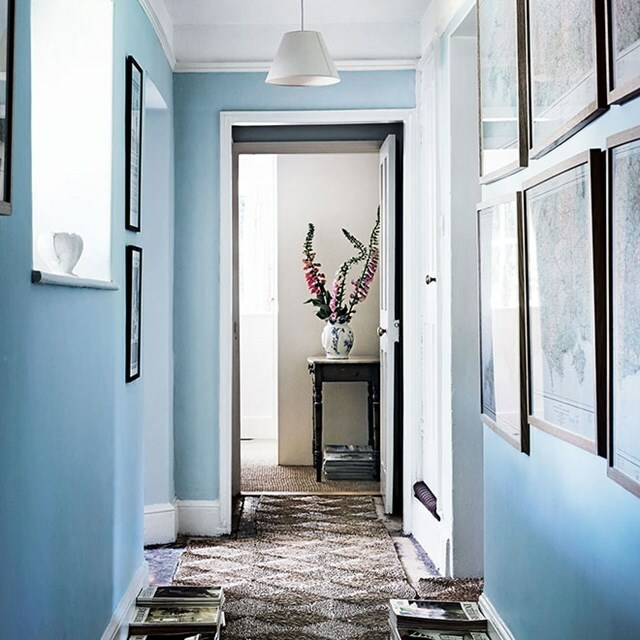 Checkout our latest collection of 25 Stunning Hallway Design Ideas and get inspired. 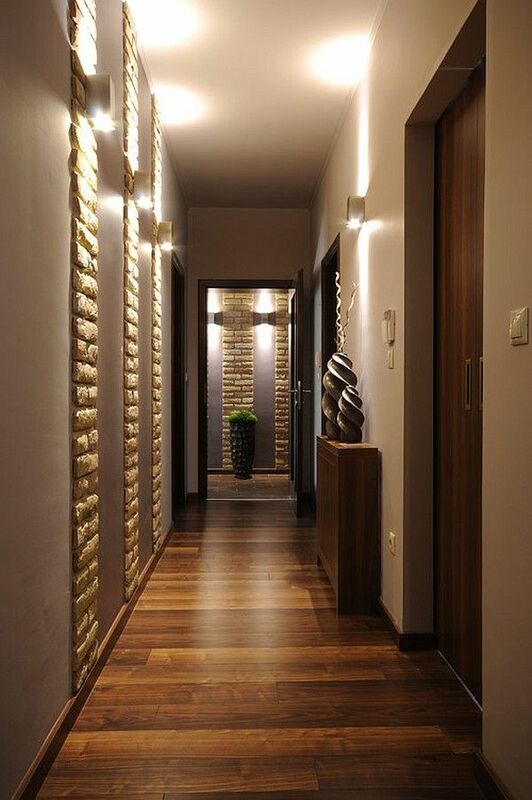 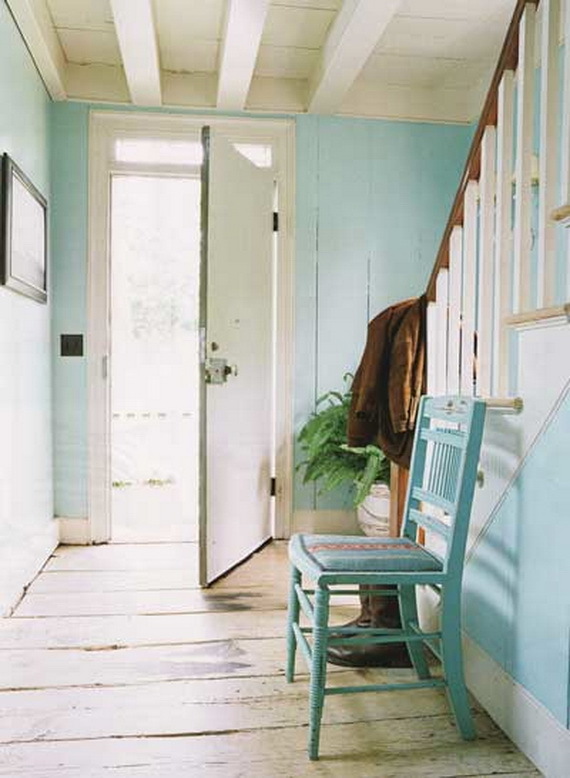 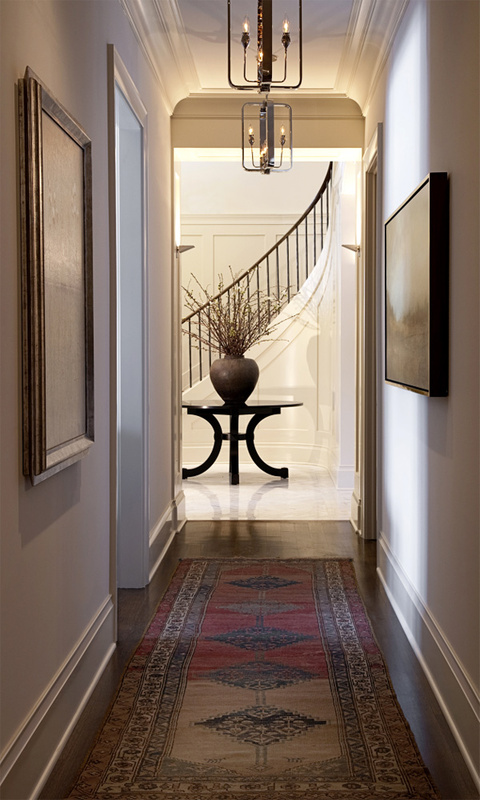 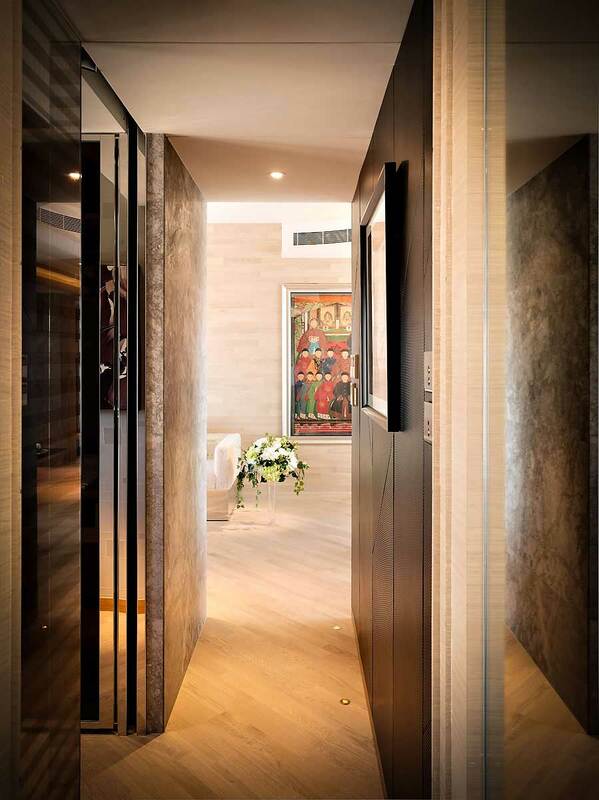 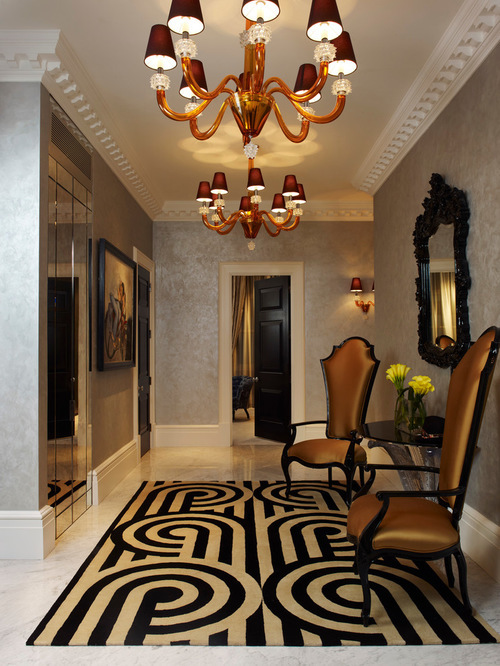 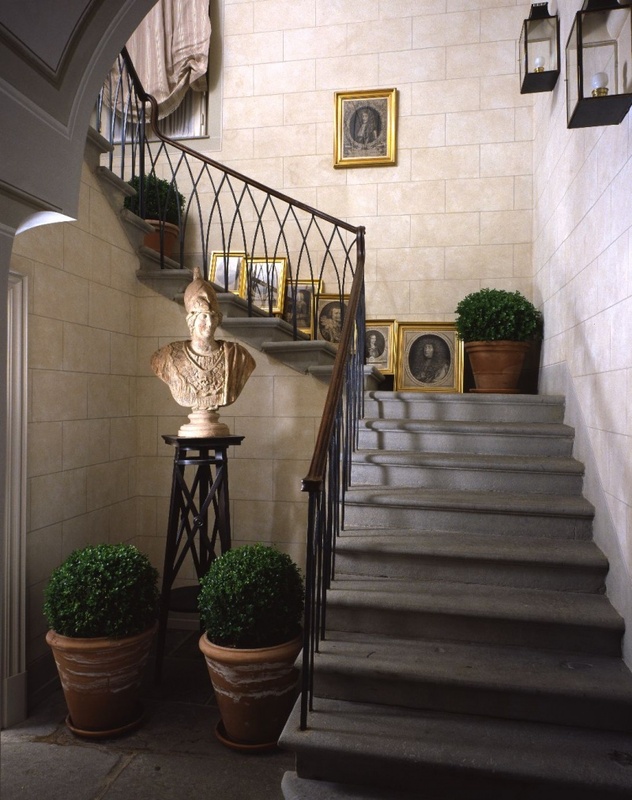 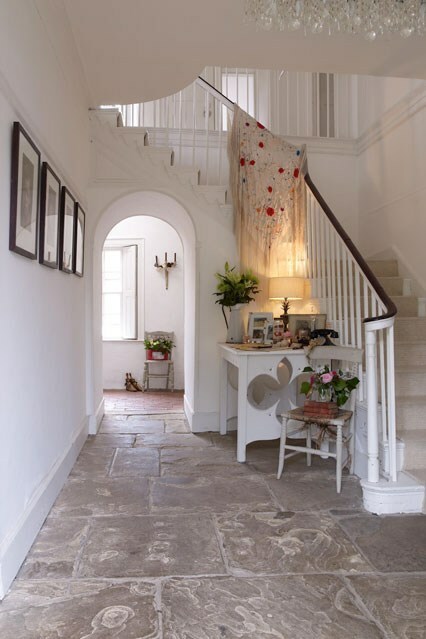 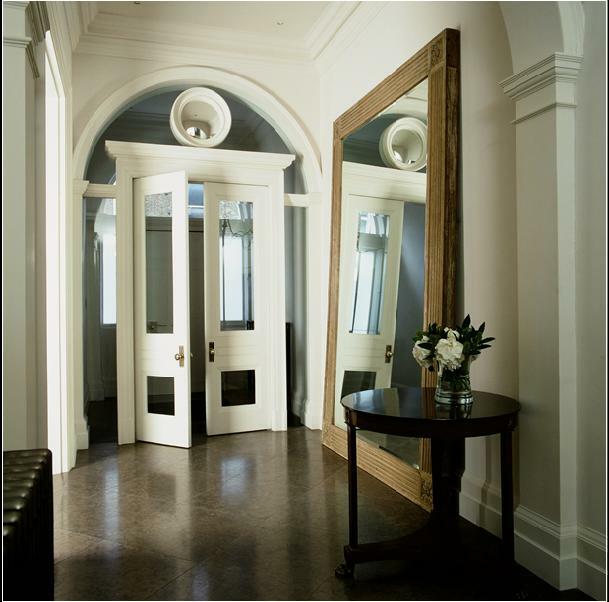 The entry to the hall or the hallway should be such that can reflect the total personality of the Hall itself. 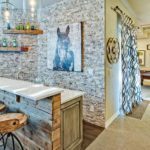 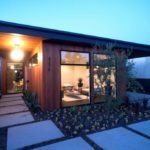 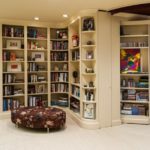 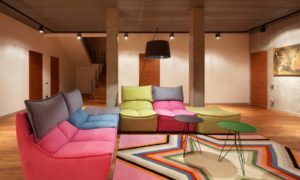 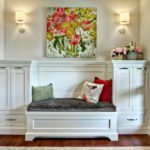 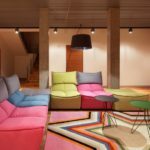 This space is mostly ignored while planning the decoration because homeowners are only focused on designing beautiful room. 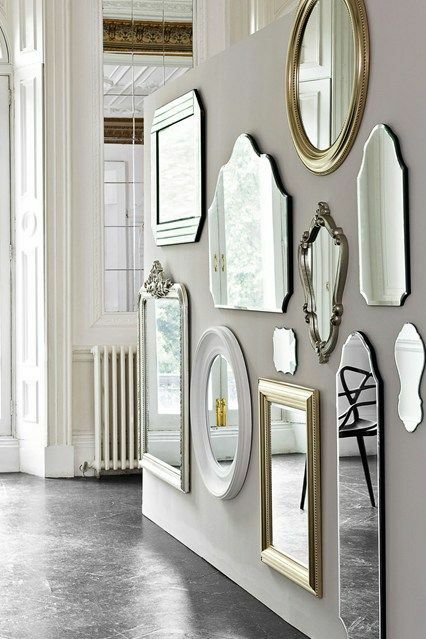 But if you plan so then only you can realize how much potential this area has to look great. 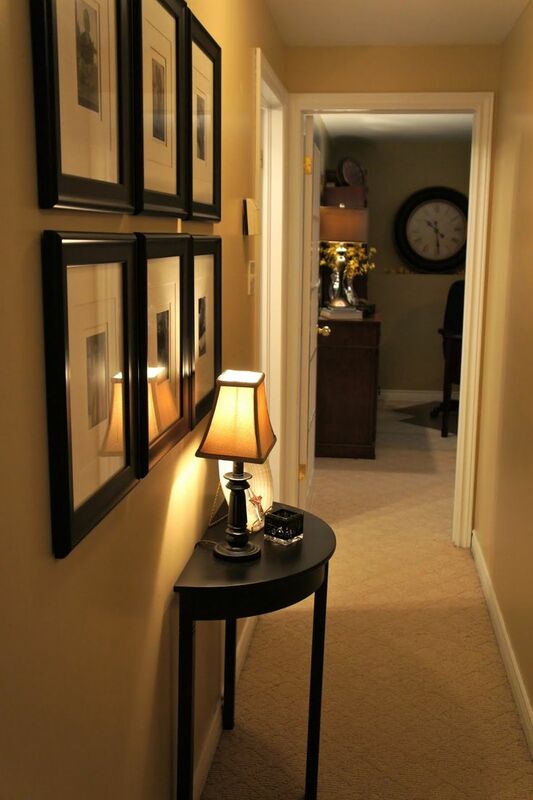 If you want to have a completely decorated home, the lack of hallway decor will simply not do. 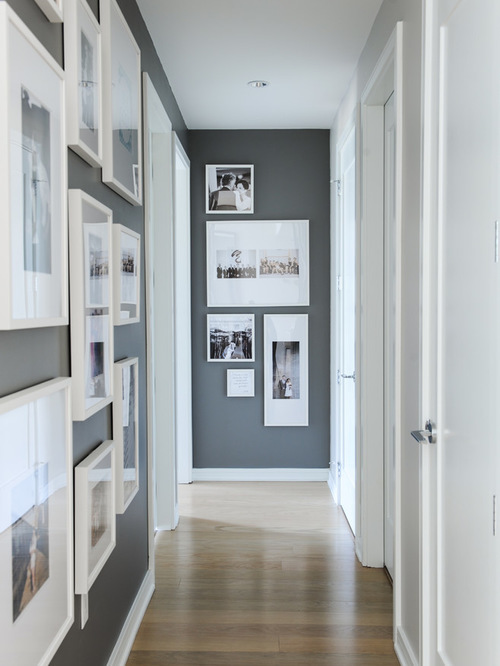 Just bod a goodbye to the dull and drab hallways and decorate it with utmost importance as you would do with the other rooms of the house.